It’s time to get out and celebrate! And we are as joyful as a kid on early release day. 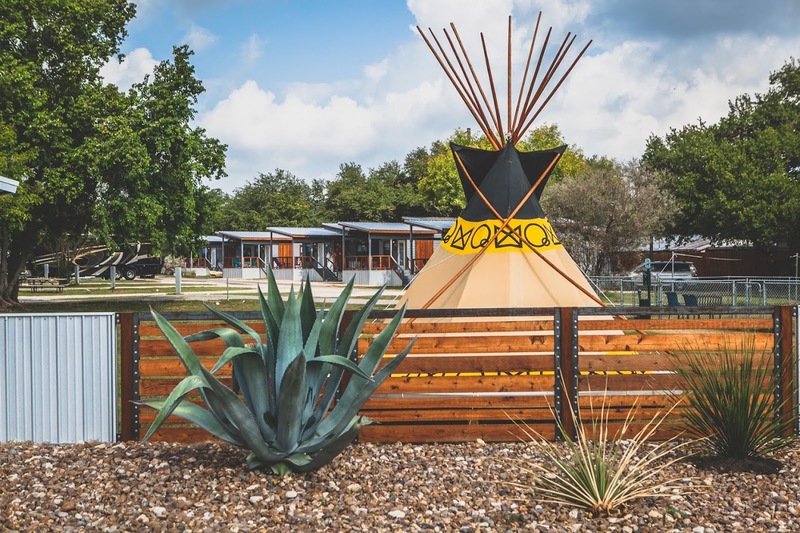 Spring break is right around the corner, so it’s the perfect time to relish some fresh air and sunshine while camping in luxury. 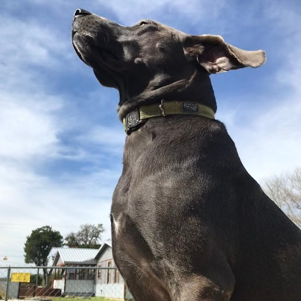 Check out our new power and water tent sites or step up your style in one of our tiny homes or share the fun with your favorite pooch in a dog-friendly cottage. No matter how you stay, you'll be in great company sayin' adios to old man winter. Come stay at Mystic Quarry during spring break and received 50% off your 3rd night stay. 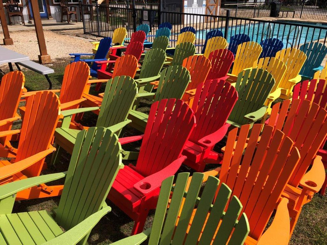 Mystic Quarry has a fleet of new Adirondack chairs ready to support backsides and beverages while you soak up the rays. 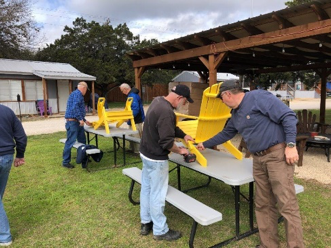 Our Winter Texans volunteered their time and skills to assemble 44 chairs and we appreciate their help! Each of our tiny houses, cottages and boho tipis have a pair-come and enjoy them. We know that sometimes the weather isn’t conducive to only outdoor activities, but there is still fun to be had a short distance from our resort. 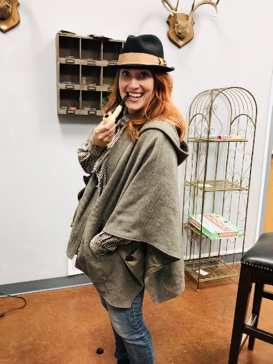 A group of us went to Escape Haus in New Braunfels a couple weeks ago and had a blast sleuthing our way out of a British Library. There are several different themed rooms to choose from and up to 12 people can participate in the hour-long activity. 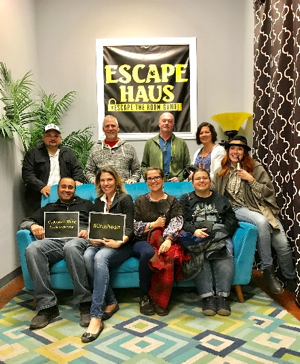 For a list of rooms, times and prices visit Escape Haus’s website. If spelunking is your thing, just a short drive from Mystic Quarry is Natural Bridge Caverns. 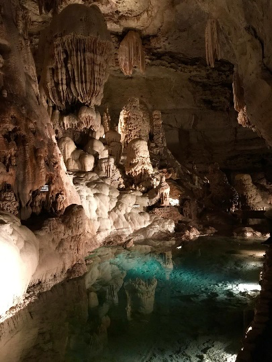 Opened for visitors in 1964, the caverns show an otherworldly side of planet Earth with limestone caverns that are a predominant feature in Texas. 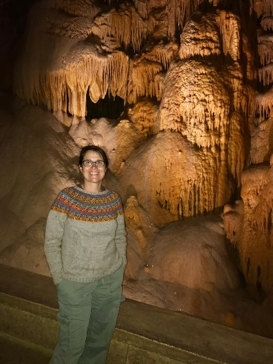 You will not be disappointed with your visit to Natural Bridge Caverns as there are several different cave tours available (including a cave Adventure tour where you can climb, hike and rappel). They have above ground adventures like zip-lining, “gem and fossil mining”, and a giant maze will keep your adventure going. 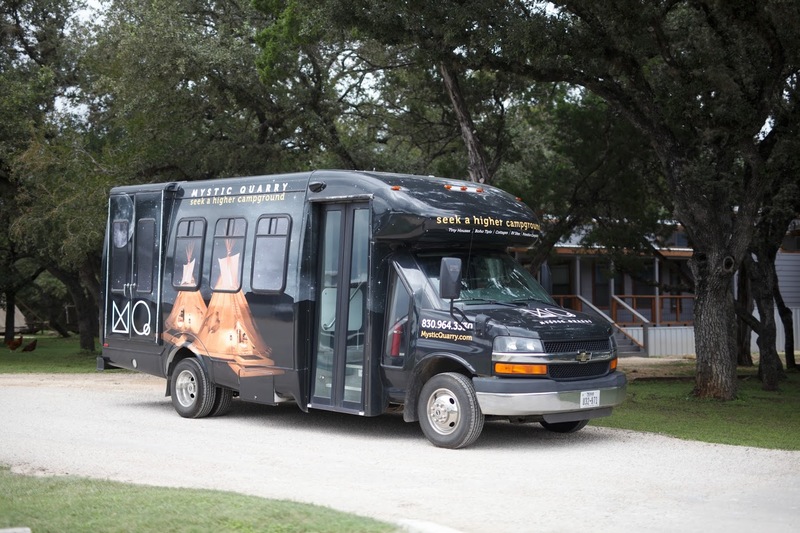 Visit their website at Natural Bridge Caverns for all the pertinent information you need for your visit. 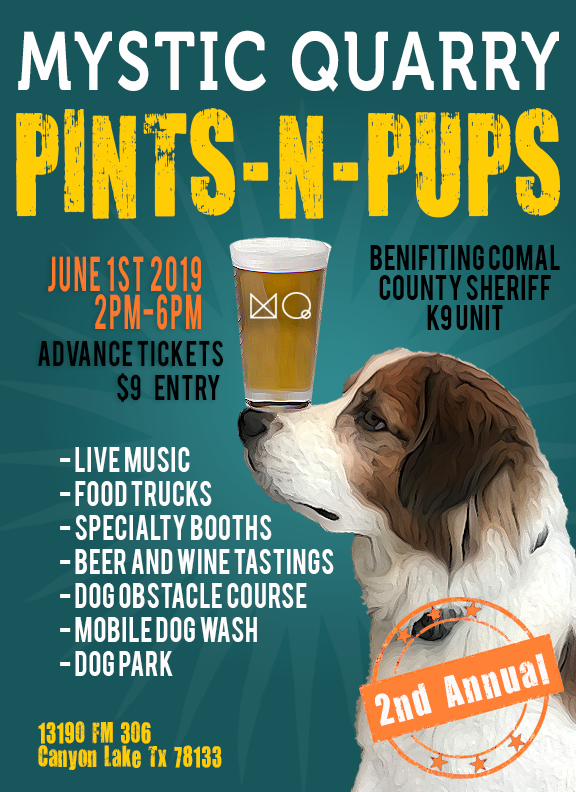 Our 2nd Annual Pints-n-Pups will be June 1, 2019! Yes, we did move it from April 27th to June 1st so that we could be fully prepared for this awesome event. 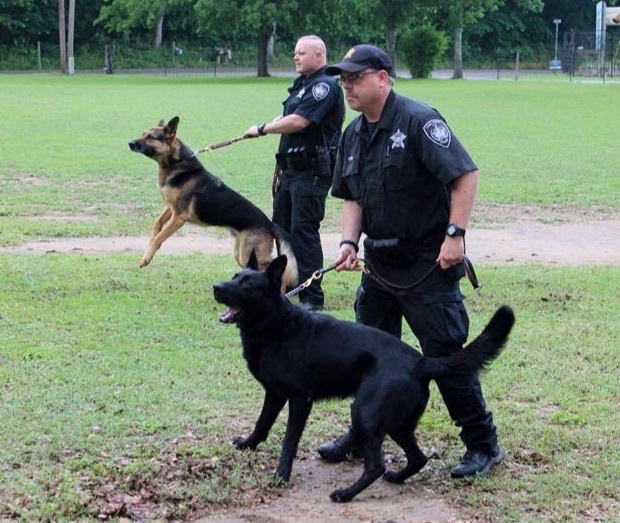 This year’s event will be benefitting Comal County Sheriff’s K-9 Unit. 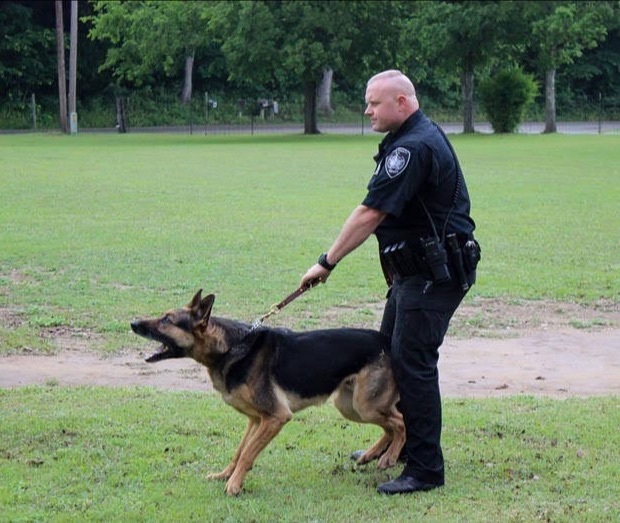 We will have live music, a food truck, brewery booths for craft beer tasting and a demonstration of what these highly trained dogs can do. We still have availability for the Spring Break season. 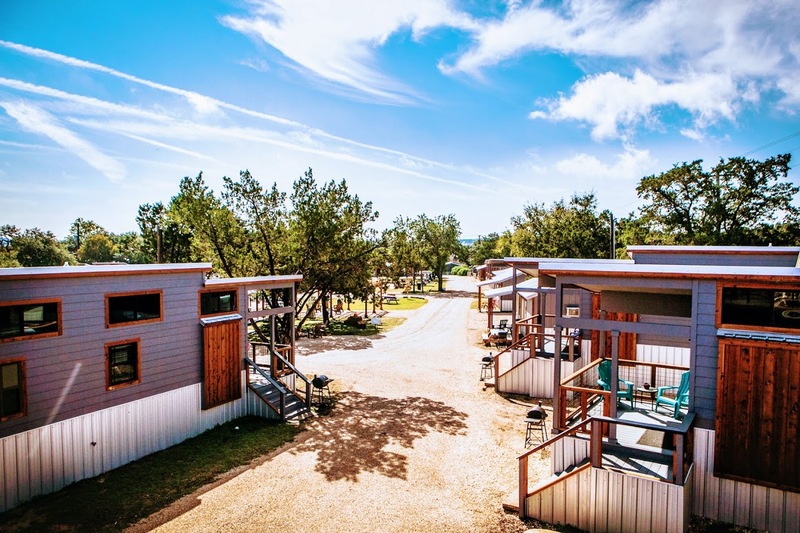 Take advantage of our stylish accommodations and convenient location at Canyon Lake - we are just a hop, skip and a jump away from New Braunfels, Wimberley, and San Antonio. Call us or book online today - we hope we see you soon! Don't forget, come stay at Mystic Quarry during spring break and received 50% off your 3rd night stay.